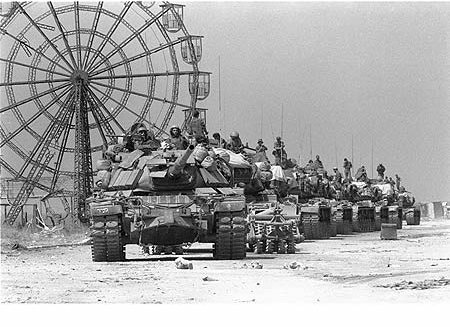 The tanks were sold to the Israeli Defence Forces (IDF) by West Germany and later the United States, during the 1960s and 1970s. 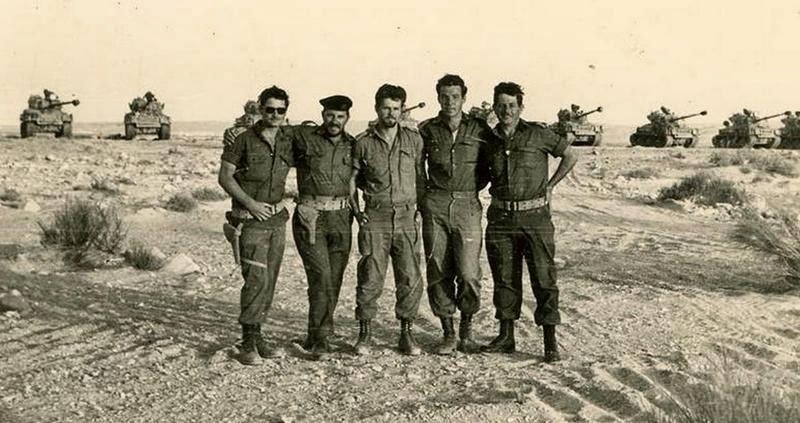 Several dozen Jordanian M48 tanks, captured intact during the 1967 Six Day War, were also commissioned into service, adding to Israel's 150 already in service at that time. 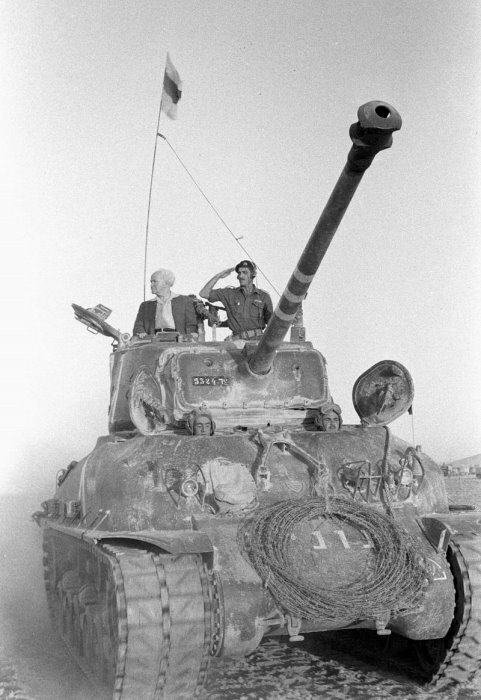 During the war, the Israeli tanks served in their original (American) configuration. 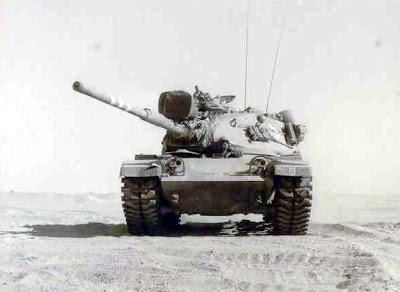 Following the 1967 war, several modifications were made to improve the tank to M48A3 level, resulting with the Magach 3. These modifications included replacement of the original 90 mm cannon gun with the British 105 mm L7, lowering the command turret's profile, upgraded communication suite, and replacement of the flammable and weak gasoline engine with a 750hp diesel one. 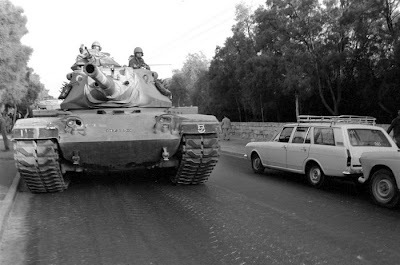 By the time the 1973 Yom Kippur War erupted, some 800 Magach 3 were in active service, in addition to some original-configuration M60 (Magach 6). 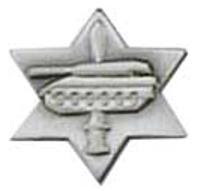 During the war, the tanks suffered heavy losses. The location of flammable hydraulic fluid at the front of the turret was discovered to be a severe vulnerability. 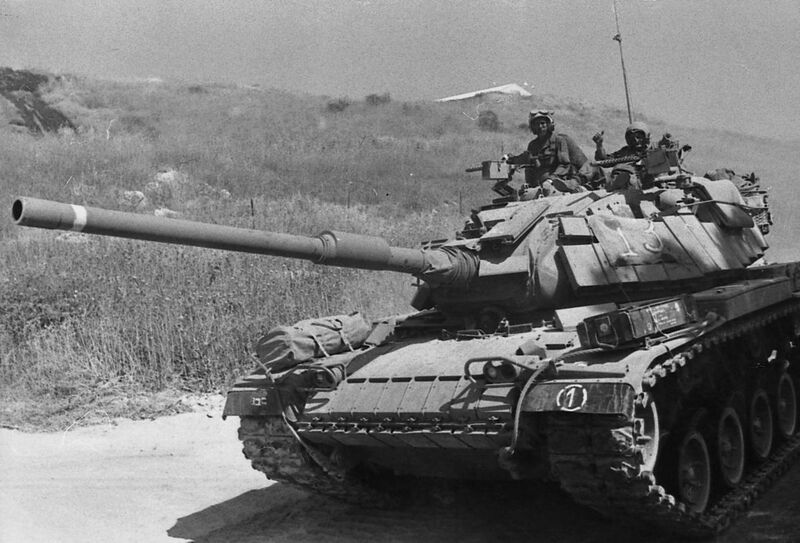 The war's losses were replaced with new M48A5 (Magach 5) and M60 (Magach 6) during the 1970s. 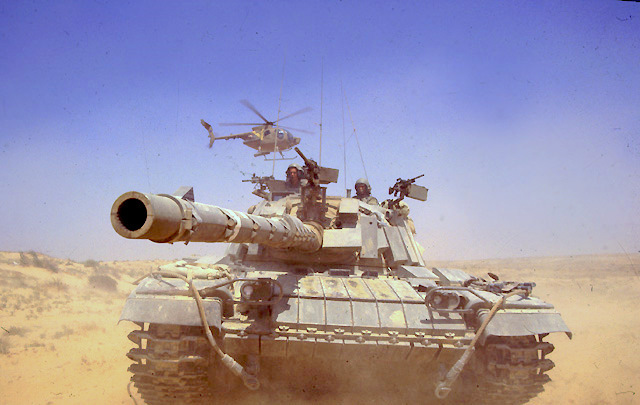 During the 1980s and 1990s, the Magachs were gradually replaced with Merkava tanks as Israel's front-line main battle tank. 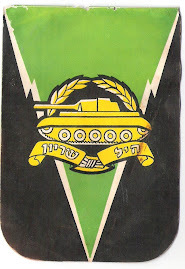 However, the large majority of the IDF's armoured corps continued to consist of Magach variants until the 1990s, and the tank was continuously upgraded during this time. 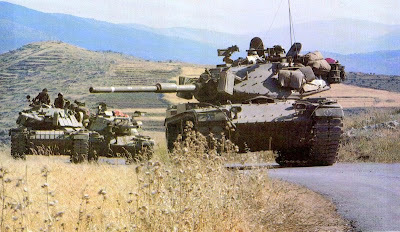 Prior to the 1982 invasion of Lebanon (1982 Lebanon War), Magach 6 tanks were fitted with explosive reactive armor (ERA). 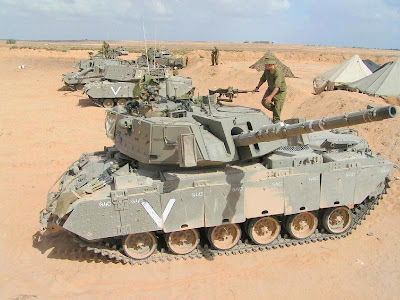 Further work has been done on the upgraded Magach 6 models, including new armor, Merkava-based tracks, new fire controls, a thermal sleeve for the gun and smoke dischargers, eventually resulting in the Magach 7 model which is still in use with the IDF. 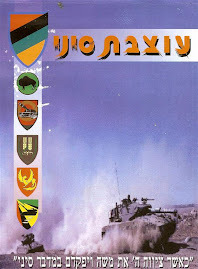 As of early 2000s, Israel has about 1,500 Magachs, most of them Magach 6B Gal and Magach 7 (see Versions). 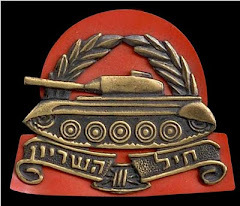 Source of the name "Magach"
Although as stated above, officially "Magach" stands for "Chariot of War Heroes", other versions exist. 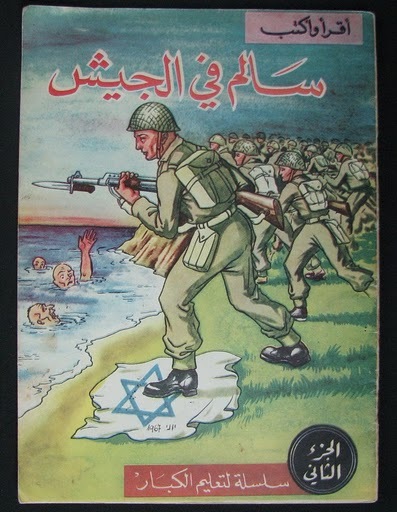 One version states that the real source of the name is the designation M48A3 (in Gematria 40 is "mem" ("m"), 8 is "chet" ("ch") and 3 is "gimel" ("g")). 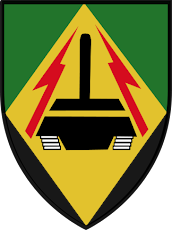 Yet another version says that M48A3 can be read as MAgAch (4 looks like "A", 8 like "g" etc.). 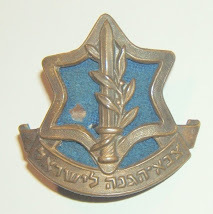 According to another version, "Magach" comes from the Hebrew root "n.g.ch." and is akin to the verb "lingoach" - "to ram". * Magach 3 - Modernized M48A1/A2. 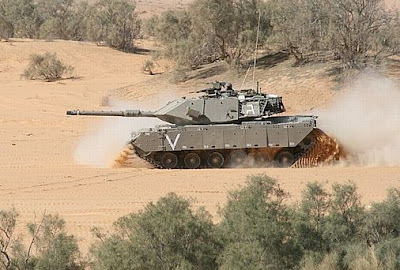 The modifications included British 105 mm L7 cannon, low profile commander's cupola, upgraded communication suite, a 750 hp diesel engine Continental AVDS-1790-2A with Allison CD-850-6 transmission. Were eventually fitted with Blazer ERA. 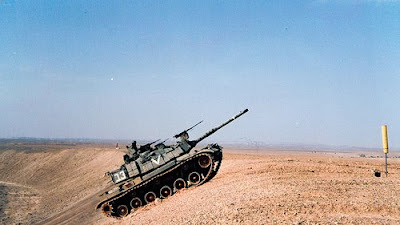 * Magach 5 - M48A5 in the original configuration. Generally similar to the Magach 3, but had slightly different engine and transmission - AVDS-1790-2D and CD-850-6A accordingly. Were eventually fitted with Blazer ERA. 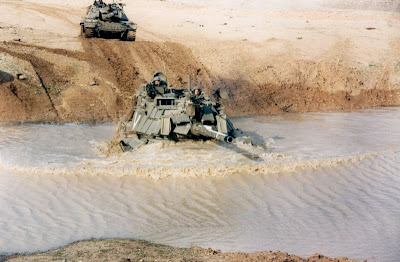 * Magach 6 - Modernized M60/M60A1/M60A3. Fitted with the Urdan low profile cupola and Blazer ERA. 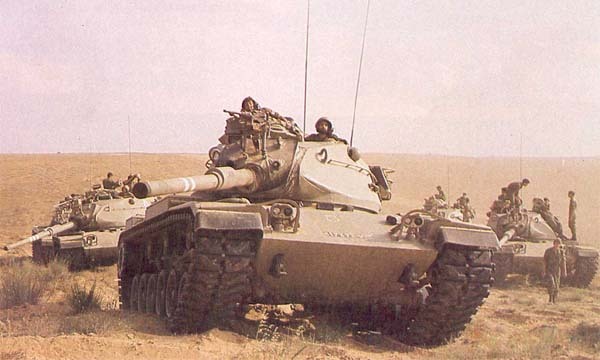 o Magach 6A (6 Alef) - Modernized M60A1. All vehicles were eventually upgraded to the Magach 6B level. 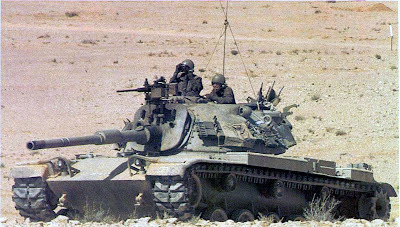 o Magach 6B (6 Bet) - Similarly modernized M60A1 RISE (M60A1 with AVDS-1790-2C RISE (Reliability Improved Selected Equipment) engine). o Magach 6B Gal (6 Bet Gal) - Magach 6B with Gal fire control system. o Magach 6B Gal Batash (6 Bet Gal Batash) - Magach 6B Gal fitted with 4th generation passive armor and 908 hp engine. The turret has angled sides and angled mantlet. 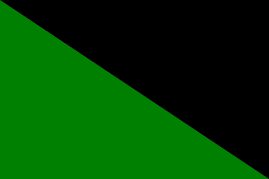 This variant is sometimes unofficially referred to as Magach 7D or Magach 8. 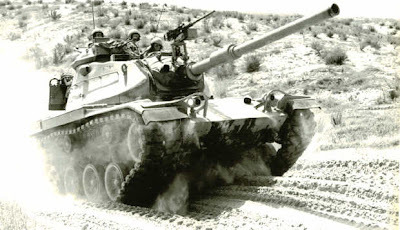 A limited number of vehicles were converted from the Magach 6B Gal variant. o Magach 6B Baz (6 Bet Baz) - Magach 6B fitted with Baz fire control system. A limited number of vehicles were converted from the Magach 6B variant. 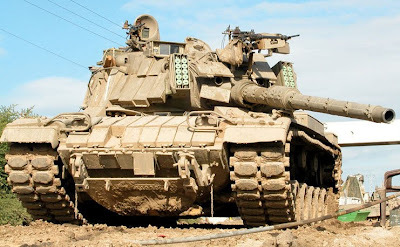 o Magach 6C (6 Gimel) - Modernized M60A3. 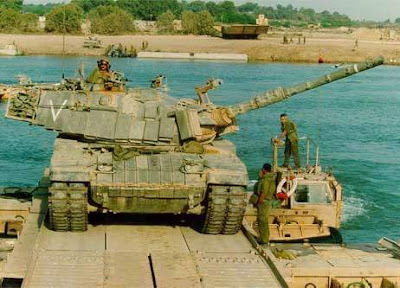 o Magach 6R (6 Resh) - Modernized M60, with engine upgraded to the AVDS-1790-2AG level (with more powerful electric generator compared to that of AVDS-1790-2A). 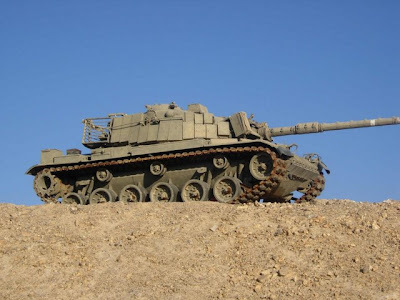 o Magach 6R* (6 Resh*) - Magach 6R with preparations for mounting Nachal Oz fire control system. o Magach 6M (6 Mem) - Magach 6R* fitted with Nachal Oz fire control system. 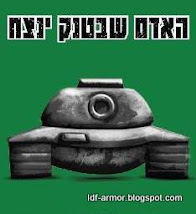 o Magach 7A (7 Alef) - Fixed flat mantlet with gun 'slots'. 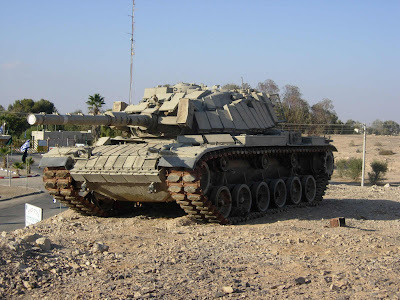 o Magach 7B (7 Bet) - An interim model with armor configuration similar to the 7C. Apparently never reached production. 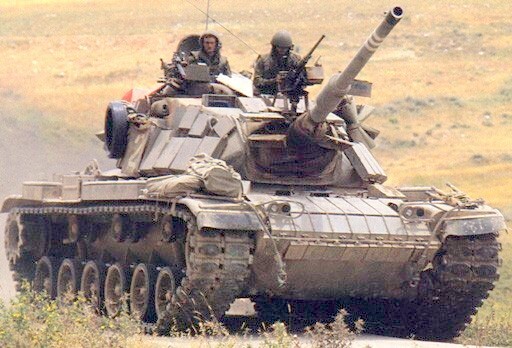 I think the US should hv upgraded M60s with new turret, perhaps w/120mm gun, lower height too. Put in a turbine engine and it would be a great tank.